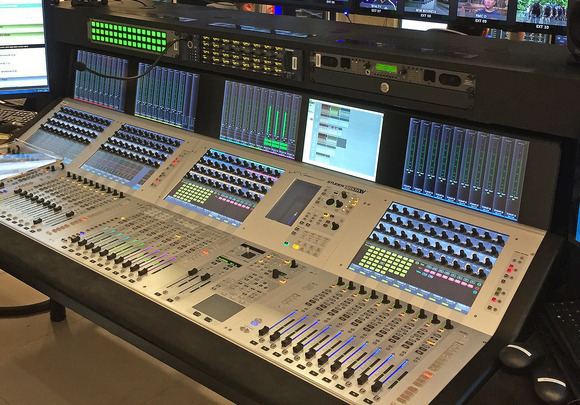 LAS VEGAS, Nevada – SRG SSR, the Swiss public radio and television broadcaster, has taken delivery of three new Studer OnAir 1500 12-channel, 6-fader consoles. These are designed to provide a flexible, compact solution for radio broadcasting and production. Purchased from Dr.W.A.Günther Distribution, the HARMAN Professional distributor for Switzerland, two of the desks will be used in the TV studios in the Media Centre of the Swiss Parliament building in Berne, while the third will be used for mobile/location work—such as election nights or other major events. Both desks are equipped with a MADI card and connected to the central Nexus TV audio router over a MADI fibre cable, to give them access to most of the audio sources in the house. Replacing two older consoles they are working alongside nine OnAir 3000 and two OnAir 2500 consoles in the Media Centre’s Studer armory—part of a complement of 14 Studer digital audio mixing consoles specified when the Media Centre was originally built in mid-2006. This production hub forms part of SRG SSR National Services. According to Broadcast Systems Engineer, Werner Isch, these studios produce radio and television news broadcasts from Parliament, along with local news from the region of Berne, Freiburg and Wallis, for five enterprise units—Schweizer Radio und Fernsehen (SRF), Radio Télévision Suisse (RTS), Radiotelevisione Svizzera (RSI), Radiotelevisiun Svizra Rumantscha (RTR) and Swissinfo. Located within the Media Centre are a large 10-camera, 230-square-meter TV studio and three small single-camera Duplex studios, dealing with everything from live news to pre-production of MPs’ speeches. 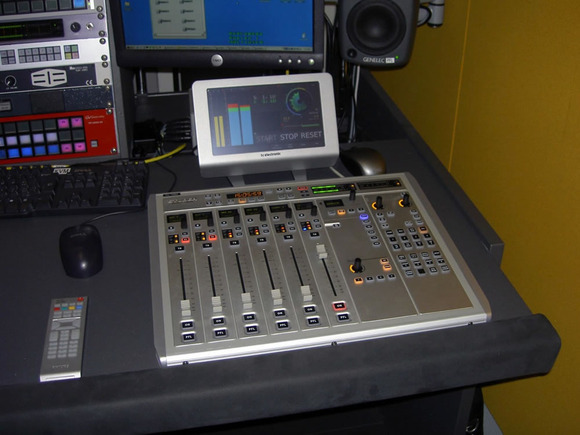 The new OnAir 1500 consoles in Duplex studios 1 and 2 follow a third, larger Duplex studio, built in 2010, which houses a Studer OnAir 2500. Isch added that it had been logical to upgrade with the Studer platform, since the 80-year-old organisation has worked with fellow Swiss manufacturers for at least half of that period. The OnAir 1500 consoles also boast a similar operating concept as the OnAir 2500 and OnAir 3000, which provided a further compelling reason for this latest purchase. 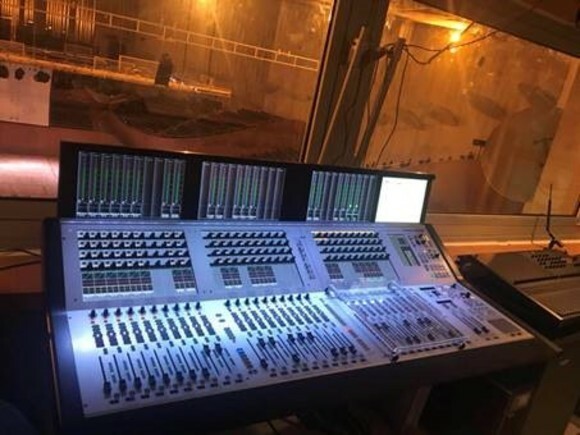 “We needed a 6-fader console with a small footprint that would be easy to use for both live and pre-production. 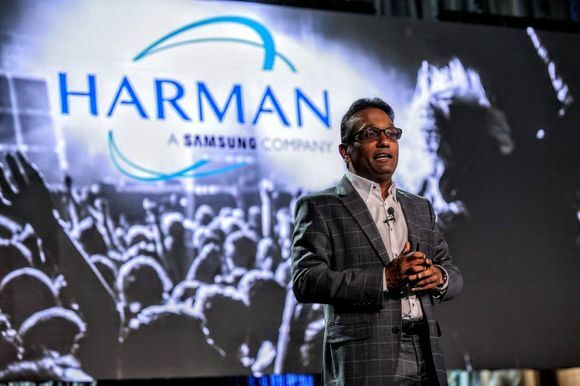 Last year we tested a prototype of the OnAir 1500—and found the quality to be excellent,” he said. The incoming and outgoing feeds from Duplex 1 and 2 are transmitted over the fibre network and the Nexus audio router to the OnAir 1500 consoles. Other inputs include two microphones, servers and telephone lines (ISDN codec).